1. Gemology introduction: the appearance of precious stones in nature and the criteria for gem definition. 2. Crystallography: different crystallizing methods, identifying crystals by using different characteristics. 3. Hardness: "MOH" scale of hardness. 5. 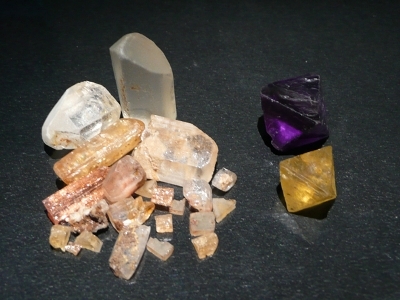 Spectroscopy: color factors, spectrum and stone fluorescence. 6. Specific gravity: definition, hydrostat method, heavy solutions and weight units. 8. Optical phenomenon: "asterism", "cats' eye", moon stone and more. 9. 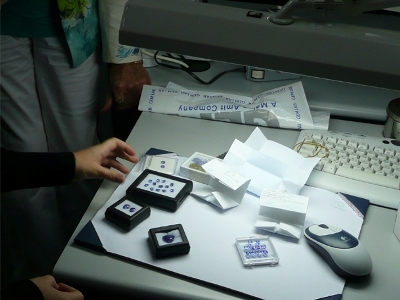 Laboratory: practical exercise with hundreds of precious and semi precious stones using gemological equipment. Corundum: Ruby + Sapphire; Beryl: Beryl + Emerald; Other precious and semi-precious stones: the student will learn about 40 other gems and the differences between natural and synthetic ones. 12. Trade: Sources, productions, the "Burse" and precious stones investments.